University of Miami president Julio Frenk delivers a state of the university address on campus at Coral Gables on Monday. One of the president’s most specific goals is to increase the university’s endowment by 50 percent in the next seven years. It’s now about $950 million. 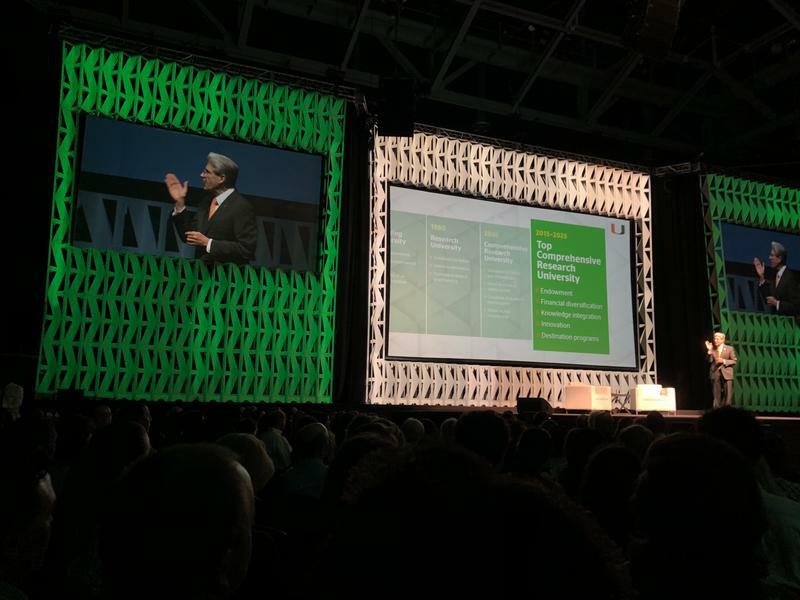 Frenk is also focused on becoming a national leader in “transforming” health care as well as creating more partnerships in Latin America. After the speech, held on campus in Coral Gables, professors and students asked questions in a town-hall format. Two students touched on the importance of further integrating veterans into student life. Read more about the new strategic plan here. 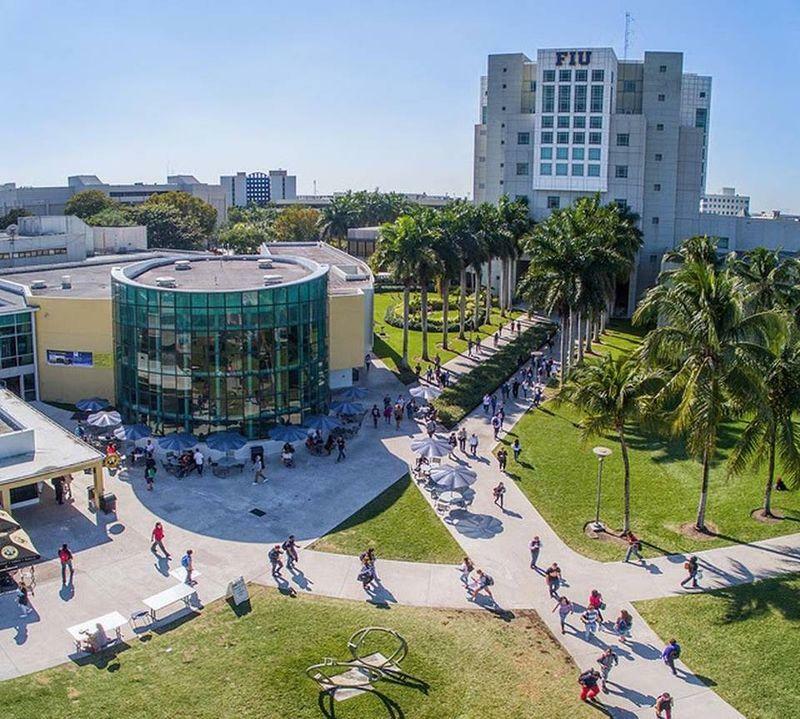 Florida universities continued their academic climb in the latest U.S. News & World Report annual college rankings, placing five schools in the country’s top 100 public universities for the first time. --- The University of Florida moved from No. 9 to No. 8 on the list, continuing its quest to become one of the top five public research universities. --- Florida State University jumped seven spots to No. 26, just outside its goal of reaching the top 25 public universities.